Sous vide pork belly is super simple with Anova. I’m part Chinese and Char Siu is a MUST in our household. 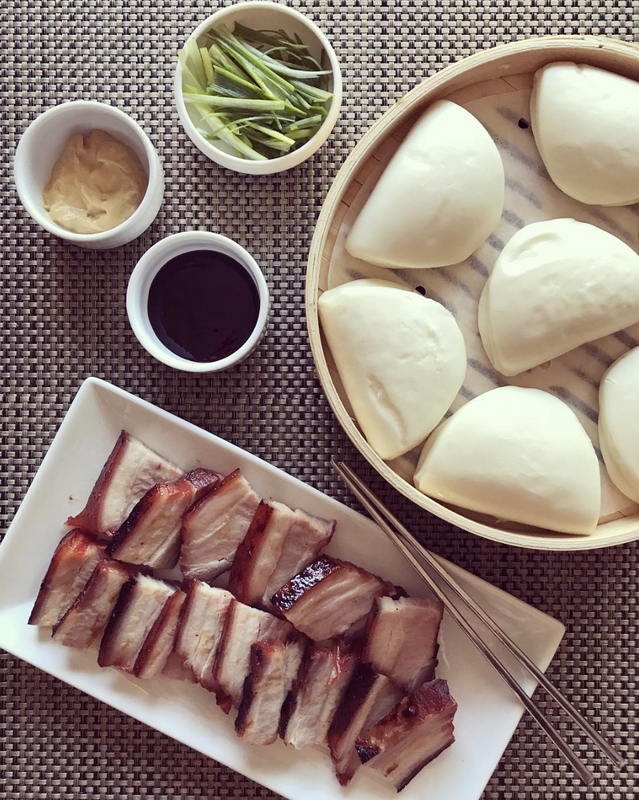 Here’s a simple recipe for Sous Vide Char Siu Baos. Salt the pork belly slab. Place the pork belly in a bag and pour the char siu sauce. Massage the belly a little bit and then seal it. Sous vide for 12 hours. Finish on the grill or in a hot pan and slice! Serve on a steamed bao with sliced green onions, Chinese mustard and Hoisin sauce.